When I Use It: Sunday dinner with the family or when I’m having people over and I want an uncomplicated, delicious main. When I Use It: On Passover, Rosh Hashana and Hanukkah — but really I’m not sure why I don’t pull it out every other day of the year. Koenig’s recipes fall mostly under the Mediterranean umbrella (harissa, yogurt, tahini, za’atar, almonds show up often), which to me is some of the most appealing food on Earth. 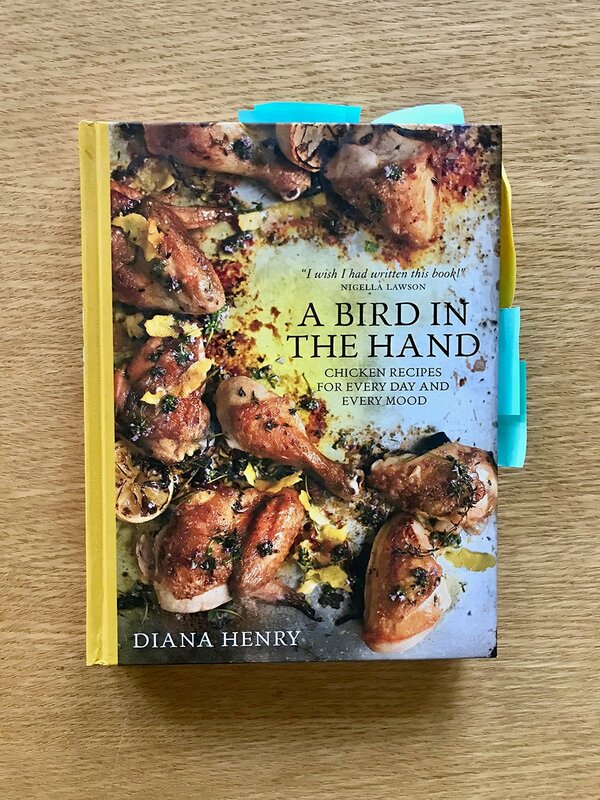 Why I Love It: Because the idea behind this book is “stop thinking of dinner as a protein, starch and veg” and I have been trying to break free from that tyranny for my whole adult life. In other words, roast eggplant with a scoop of ricotta can be a meal. Crostini can be a meal. A savory Dutch Baby can be a meal. Three sides, instead of one main and two sides? Totally a meal. When I Use It: When don’t I use it? I’ve been a superfan of Clark for decades for one main reason: Her recipes work and work well every single time. Seriously! 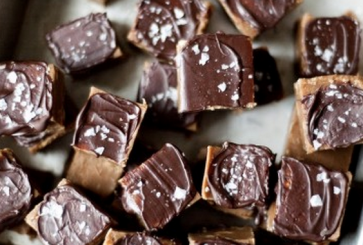 They’re also somehow simultaneously simple enough to make for your kids and interesting enough to make for guests. When I Use It: So far, twice: Once to celebrate my daughter’s birthday, and once because I didn’t want to show up to a casual dinner party empty-handed. 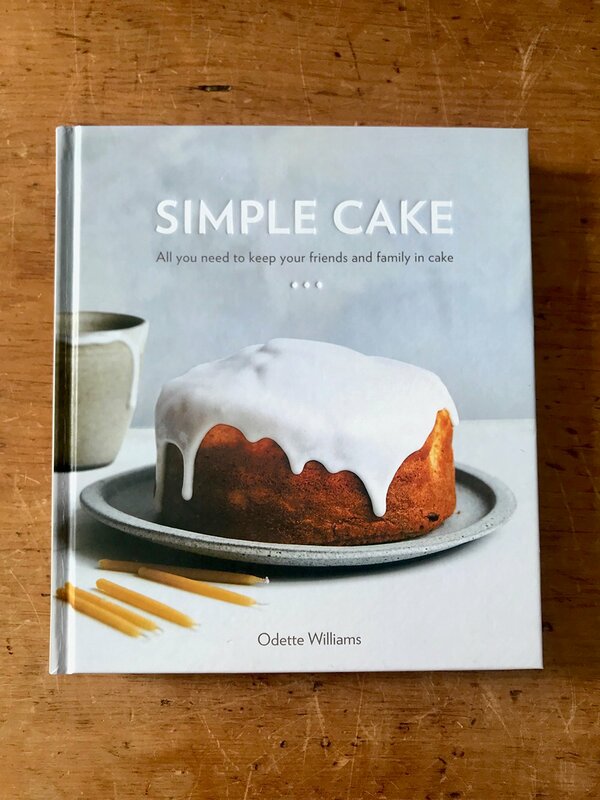 Which tells you something, because there are very few books that can get me to spontaneously make a cake from scratch, instead of just, you know, swinging by the bakery on the way over. 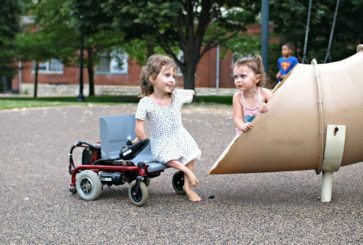 BREAKING NEWS: Joanna will be interviewing Odette this Friday, April 12th, at Books are Magic in Brooklyn. See the details here! 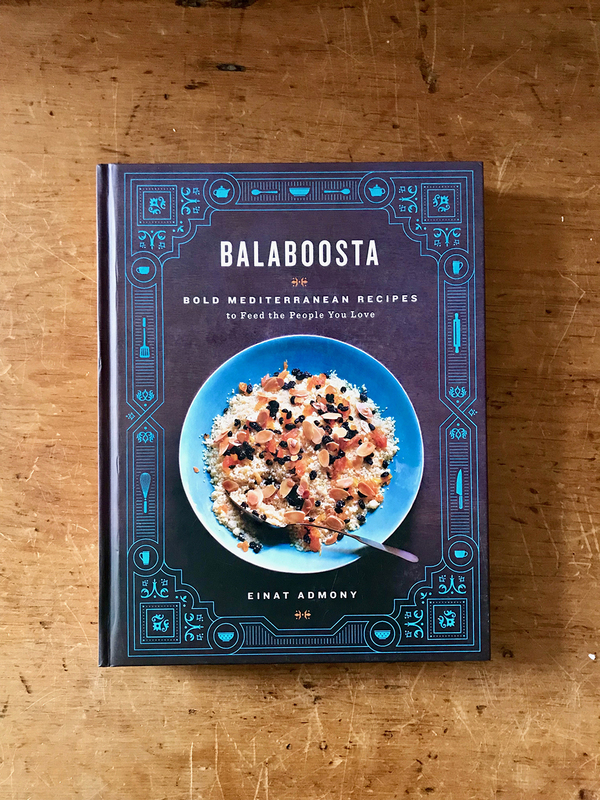 Why I Love It: I fell in love with Admony’s food after eating at New York’s Balaboosta restaurant for the first time. (The name means “perfect housewife” in Yiddish, an old-school moniker the busy chef is ironically embracing.) Then, I fell in love with it all over again when her official Balaboosta book was published back in 2013. Here was some of my favorite kind of food — a blend of flavors from Admony’s Israeli, Persian, and Yemenite background — written as though it was downloaded straight from my mom standing next to me at the stovetop. When I Use It: When I want to cook something easy and fresh, but also a little surprising. Why I Love It: Because it gives the star treatment to everybody’s favorite protein! In addition to offering a robust number of classic fast-n-easy weeknight recipes, Henry — a longtime food columnist for Britain’s Sunday Telegraph — travels the world for poultry inspiration (think Portugese Chicken Piri Piri, Japanese Chicken Yakitori) delivering a roster of go-tos destined for the Forever Repertoire. When I Use It: Sunday through Monday, January through December, including holidays. 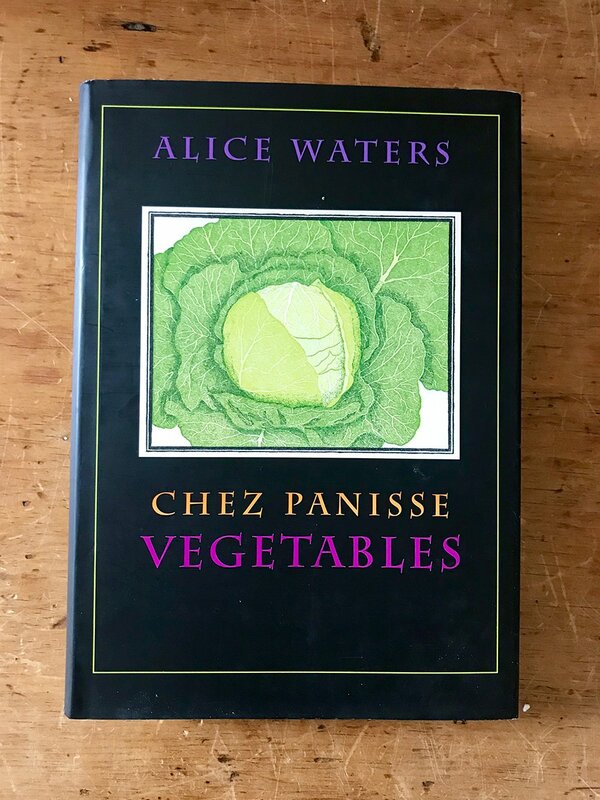 Why I Love It: Because Waters is the master, and because every single page reminds me of the most fundamental principle of good cooking, i.e. buy quality, keep it simple. When I Use It: Mostly from April through October, the time of year when I pick up whatever is precious at the farmer’s market and I’m determined not to mess it up with too much intervention. When I Use It: When I want to laugh. Think about the concept! 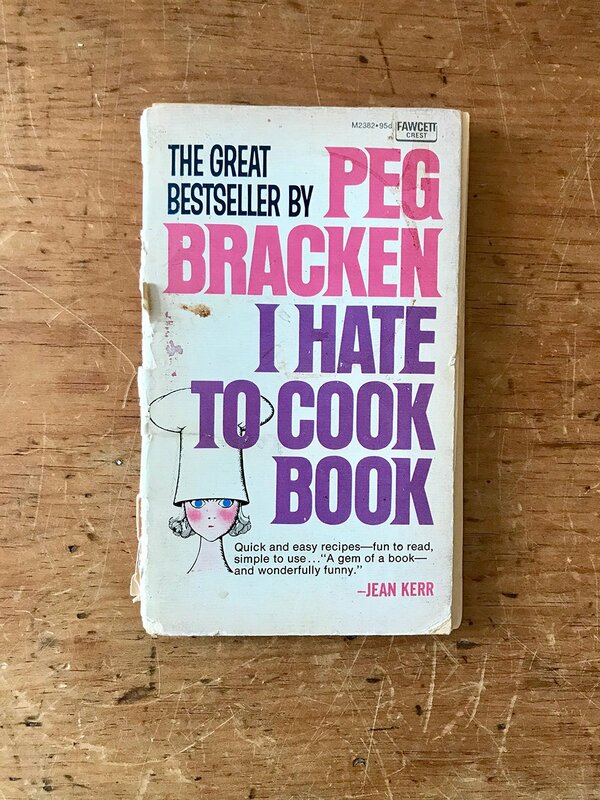 A cookbook by someone who hates to cook! Only an amazing writer can get away with that. I pull it off the shelf when I want her voice in my head — usually at my laptop, not my stovetop. 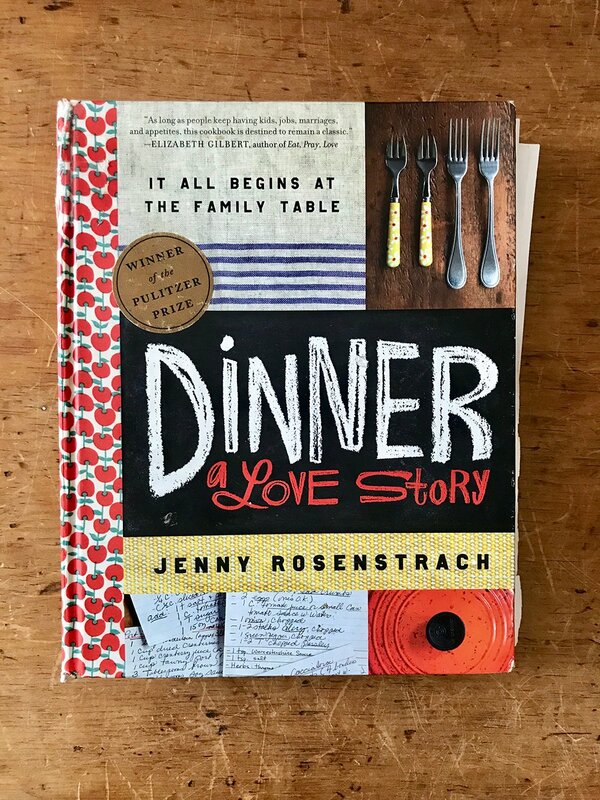 Dinner: A Love Story, by me, Jenny Rosenstrach! 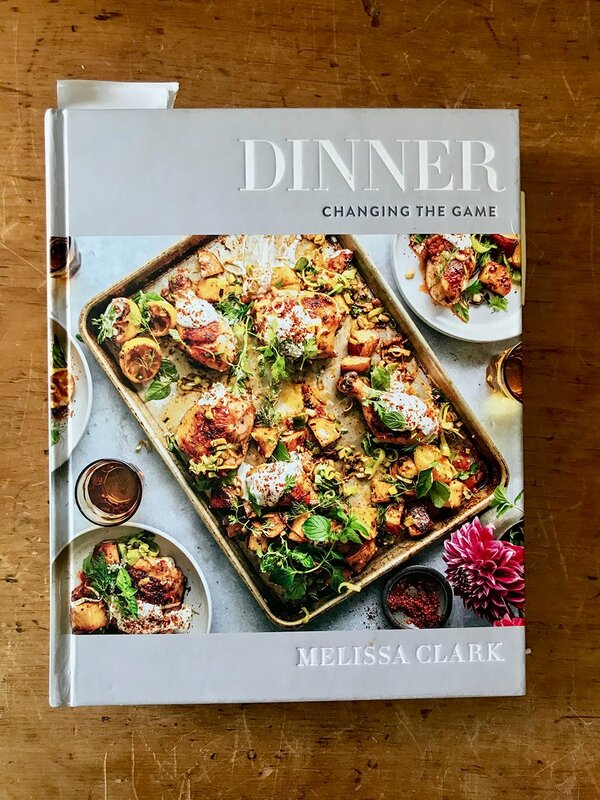 When I Use It: For quick family dinners; for casual entertaining; for those nights when I’m running late and I want my teenagers to start cooking dinner, and I just text them “turn to page 62 and get started on that salmon salad.” Ok, that’s a complete lie. But I do look forward to the day they move into their own places, ask me for a recipe, and all I have to do is hand them this book of family favorites. 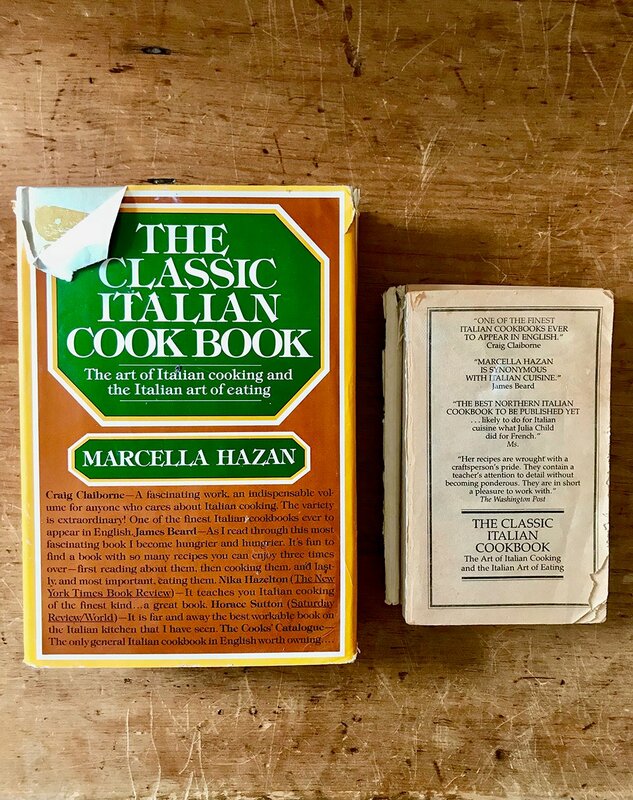 What are the most dog-eared, post-it-note-stuffed cookbooks on your shelf? There are a bunch of books I am dreaming about now. Though, I know I don’t need more cookbooks. I love how you like to get new cookbooks to stay relevant, but I love getting really old cookbooks and see how things change. What were people doing that now is forgotten? Is it still going to taste good? 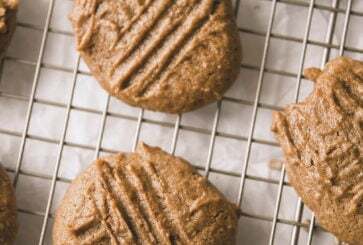 I am vegan, so sometimes I get asked by friends what I would suggest for beginners or in your scenario what cookbook would I save from a fire, and I always suggest How It All Vegan and Isa Does It. 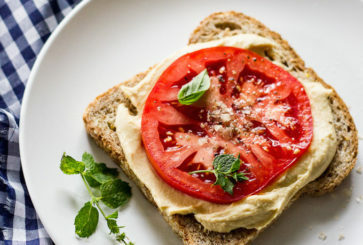 How It All Vegan is just super simple stuff, which helps you think what to make when all your know is meat, cheese, and eggs. And Isa Does It has the best flavorful food that is easy to make on a weeknight. 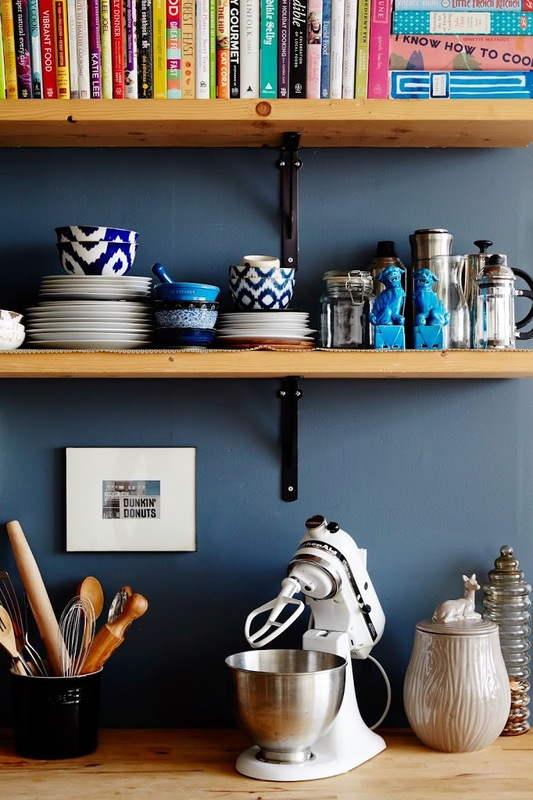 Does anyone have any recommendations for someone who is quite inexperienced in the kitchen? Looking for simple recipes that are very tasty! Anything by Jamie Oliver – so easy, taste amazing and always works! OMG where are those blue and white bowls on the left from? They are beautiful!! Ottolenghi’s books, even if they’re twice as much effort as I expect. 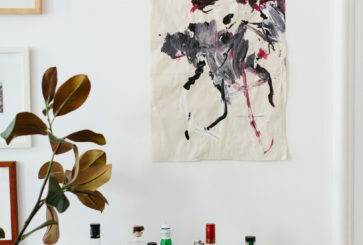 Do you know Alexandra Stafford of alexandracooks.com? She would be a great guest food writer! Love her recipes. I love DALS, Melissa Clark’s Dinner, my dog-eared copy of Real Food Fast (The Martha Stewart Everyday Food cookbook), The original Silver Palate Cookbook, Smitten Kitchen, and my mom’s old copy of Fannie Farmer from the 80’s. Of all the chocolate chip cookie recipes I’ve tried, that one’s my fave with the addition of 2 cups rolled oats. Love DALS, especially Grandma Jody’s Chicken — also good made with cod filets.. My current two favorite cookbooks are Comfort and Joy Cooking for Two and Dinner Just for Two both by Christina Lane. OMG I loooove the I Hate to Cook Book! I have been looking for a vintage copy (with a pink cover, the kind my mom has) for ages. I remember picking it up as a kid and feeling very grownup for understanding her sarcasm and satire…still makes me chuckle today. 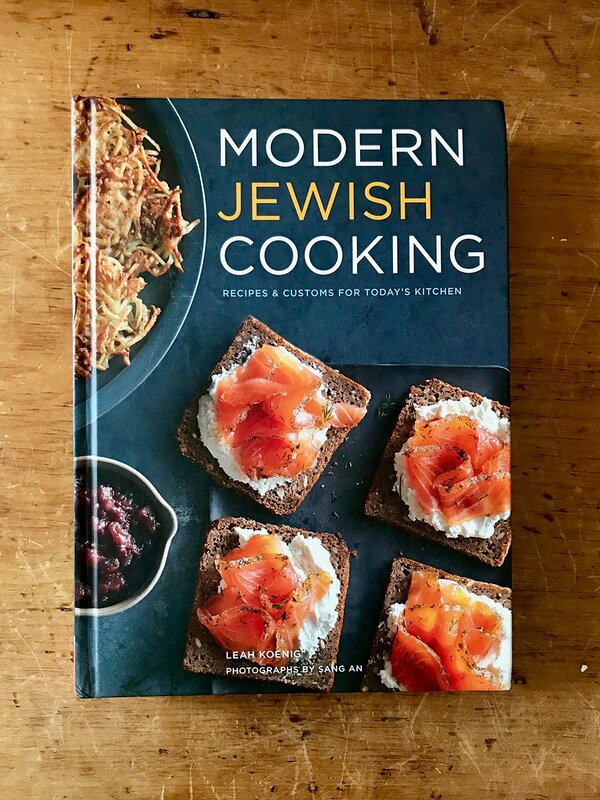 Claudia Roden’s Book of Jewish food. It’s a history and recipe book in one, and it’s phenomenal. Every recipe I’ve tried has worked spectacularly. 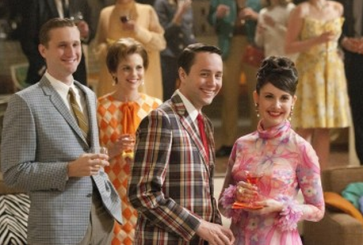 Ooh, these all look fantastic. As an Aussie, I must recommend a book by a beloved Australian cook (and farmer), Maggie Beer. It’s called Maggie’s Harvest, and it’s organised by seasons. It’s a luscious thick hard cover book with a sumptous embroidered cover. My bible! I retired a few years ago and vowed not to buy another cook book. I now gather new recipes from the internet. A while back I started collecting ONLY favorite recipes that I’ve tested and love, putting each one in clear plastic sleeves and keeping them in a 3-ring binder. It was one of the best things I’ve ever done in the kitchen. It has kept me organized and taken the drudgery out of meal planning and cooking. Ah! I know it’s trendy right now but I can’t believe Salt Fat Acid Heat isn’t on this list! DALS Pork Ragu is a big favorite in our house. Every time I make it for guests, they ask for the recipe. It also is yummy as a hot or cold sandwich or soft-taco style in a tortilla. Versatile for leftovers! Rebar is a vegetarian cookbook that introduced me to so many new food. I have cooked 75% of the recipes and 74% of them are winners! Statistics! I agree whole-heartedly. The Rebar recipes have so much FLAVOUR! We make the Baja Baked Black Beans all the time but there are many others that are so very fantastic. 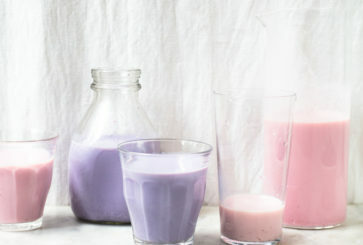 This post is a treat and Balaboosta looks to be my next cookbook! 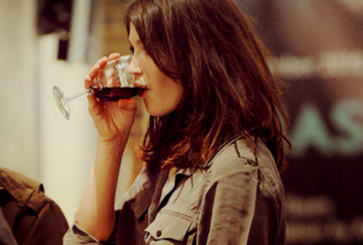 I also enjoy Melissa Clark recipes and use the Dinner A Love Story and Smitten Kitchen website. But my absolute favorite for the comfort food of my youth is Diana Kennedy’s The Art of Mexican Cooking. I love the history and authenticity in the descriptions and always use her recipe for the chicken I make for tacos, enchiladas, taquitos…..I’ve used that recipe so often, I know it by heart and it has fed my family for years. I love this element of cooking….the way I can make a favorite family dish and in the eating of it, we are together and my family tastes how much I love them. These are such great recommendations – and your book is truly a family favorite – we have several recipes on rotation! Thanks for sharing. A few others in high rotation for me: Ottolenghi’s Jerusalem, Feeding a Family, and the first Smitten Kitchen cookbook! Add Six Seasons by Joshua McFadden to your list, you won’t regret it!